"All that I see is me." 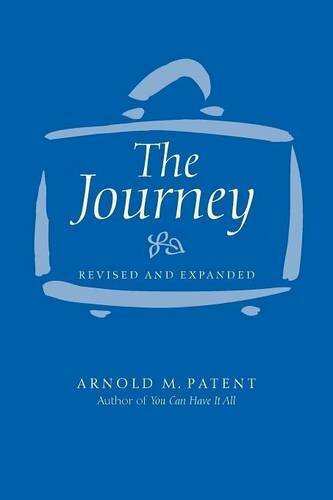 So relates Arnold M. Patent in The Journey, Revised and Expanded, a loving travelogue outlining Universal Principles and the path Patent and his Circle have taken since publishing the prior edition eight years ago. Navigating through the human experience into an enriched and expanded understanding of their relationship to their Soul Selves, The Journey, Revised and Expanded, is a must-read for those seeking to chart a course through human patterns to an acceptance of their true reality. Buy at Amazon or purchase the ebook here for download (pdf file).